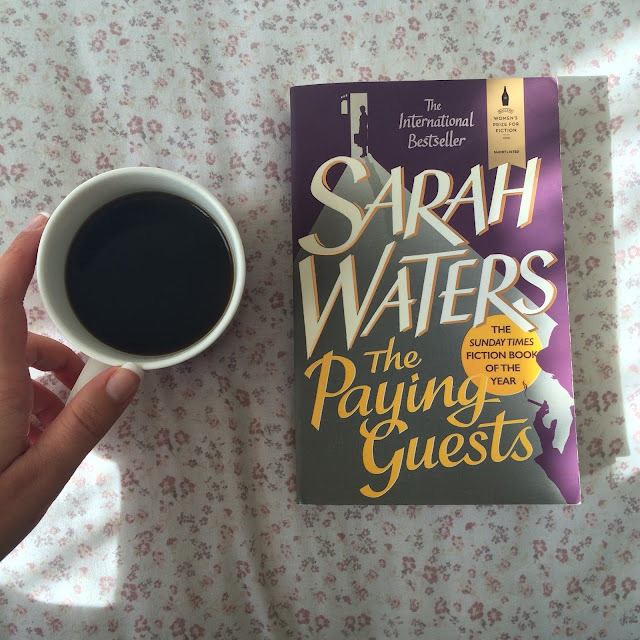 This last week or so I've been reading The Paying Guests by Sarah Waters. I've tweeted about it a couple of times and have been really positive and excited about it. I've read almost everything Waters has written and I've enjoyed them all - she is basically one of those authors I always rely on. Then last Friday, about half way through the train journey from London to Taunton, it suddenly occurred to me that I was actually bored. Bored. I had the window seat, I had a kitkat (the mocha one which I suggest you all go and try right now), and I even had a sneaky gin and tonic. Yet still I was bored. When this realisation dawned on me it took a while to pinpoint the source of the boredom, but then I noticed that although I'd been reading The Paying Guests for well over a week, I was barely 200 pages in. Only 200 pages? For a week's worth of reading? That ain't right. I'm not sure what the problem is. The characters are well formed, the relationships believable, the writing enjoyable. I wonder if it's just a bit too slow, a bit too formulaic. I feel like I knew what was going to happen between Frances and her paying guest, Lillian, purely because it's what always happens in Waters's novels. But there's not a whole bunch else going on. I'm now nearly 300 pages in and seriously considering just setting it aside. Yet when I look at the cover and it boasts of its place on the Bailey's Prize shortlist and The Sunday Times book of the year, I'm baffled. Am I missing something here? It's there some jaw-droopingly good subtext that I've glossed over? I'm pretty sure there isn't. It always feels horrible to be let down by a book, particularly one I was so excited for. I wonder if it's a case of 'it's not you, it's me' and maybe this isn't the right time to read it. Maybe if I set it down and come back to it in a week or a month then suddenly something will click and I'll finish it in a flash. I really don't know. Being let down by a book feels like being let down by a best friend. I always think of books as my silent friends, forever being a comfort, making me laugh, and making me feel part of something. What do you do when that fails? It often heralds the start of a slump - in fact, I DNF'd the book I was reading before this one, so maybe that's what it is. Maybe it really is me, not the book. Which begs the questions: is there a right and a wrong time to read a book? Perhaps I'm being over-dramatic (I'm certain I am), but disappointment is one of the worst emotions out there. I've another 300 pages to go - do I continue? 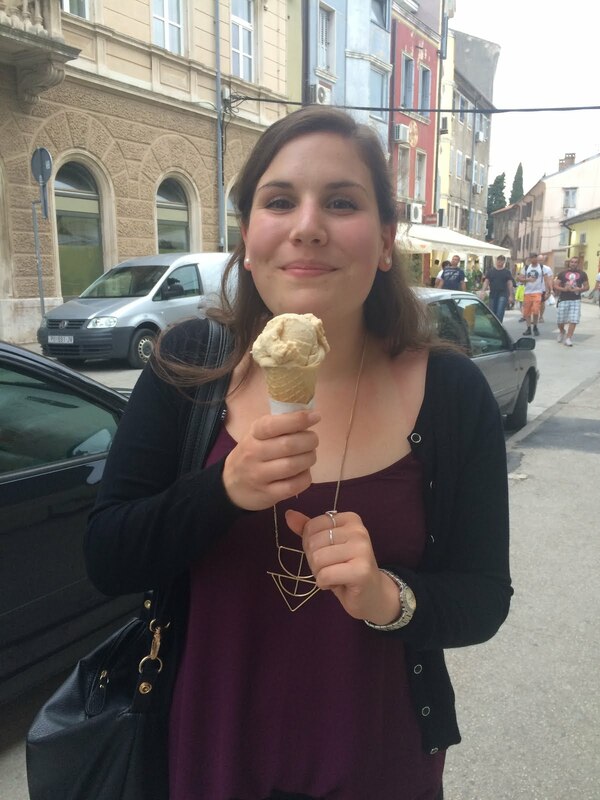 What do you do if books let you down?